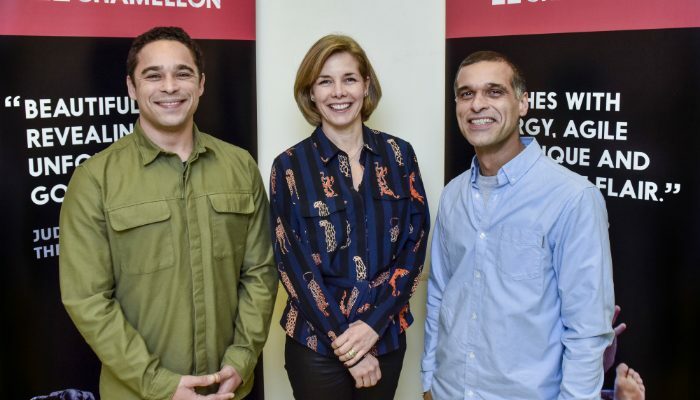 Manchester dance company, Company Chameleon, has announced that Dame Darcey Bussell is joining the company’s board as their first-ever Patron. 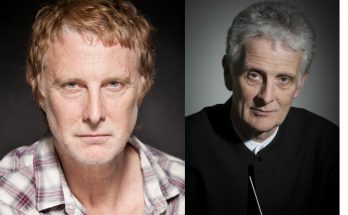 The development comes after the world-renowned ballerina and Strictly Come Dancing judge worked with Company Chameleon’s Kevin Edward Turner on last year’s Dancing to Happiness documentary. 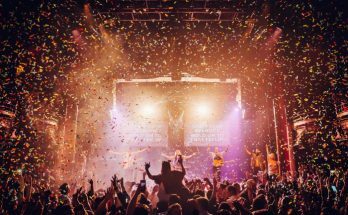 The one-off documentary was filmed for BBC Two and investigated why dance, more than any other form of exercise, has such a positive effect on mood and behaviour. 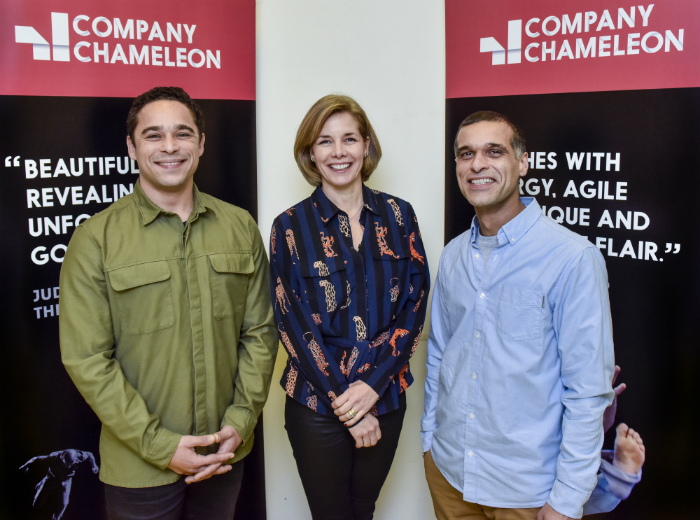 In a speech when accepting the patronage, Dame Darcey Bussell said, “Meeting Kevin and hearing his passion for Company Chameleon, it was completely clear that there was a particular strength here…an inspiration. 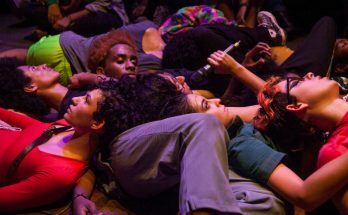 I like the individuality of the company, they show how expressive and physically provoking dance can be. I know how effective they are in reaching out and performing to so many communities, especially to the young. 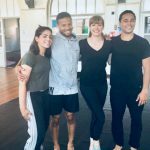 They share my passion for the positive impact that dance can have on people’s lives and their accessible dance style celebrates that dance is for everyone. With a strong inspirational team led by Kevin and Anthony, I can’t tell you how happy it makes me feel that the Company has such a powerful purpose here in the UK and abroad. 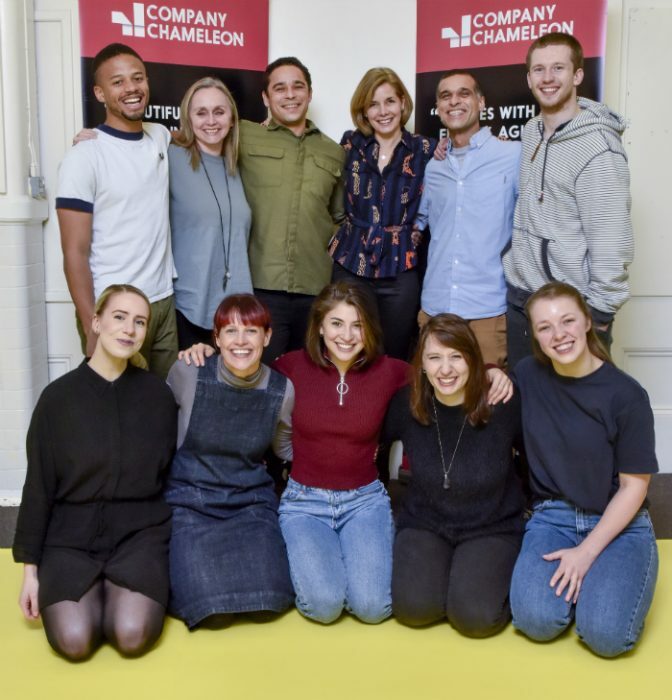 The news comes at an exciting time for Company Chameleon who have celebrated their 10th anniversary, expanded their team, joined Manchester City Council’s cultural portfolio and moved in to their own dance studio in Openshaw.